REVERE, Mass. 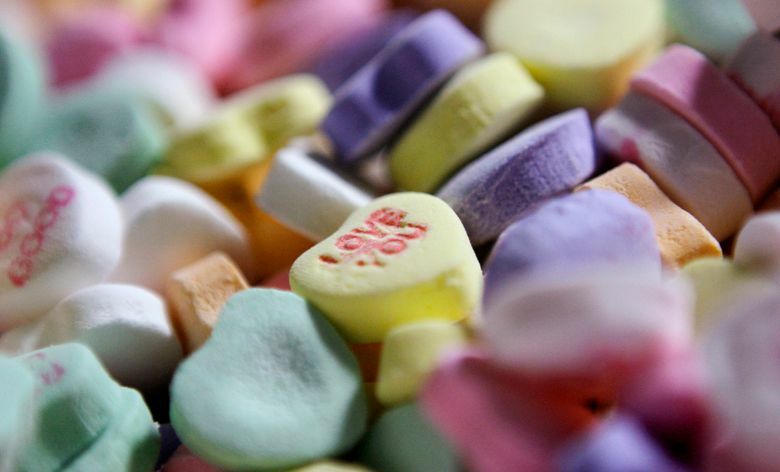 (AP) — Three new bidders have stepped in with offers to buy the bankrupt manufacturer of Necco Wafers, Sweethearts and other iconic candies. The future of Necco’s chocolate products, which include the Sky Bar and the Clark bar, is not clear, he said. 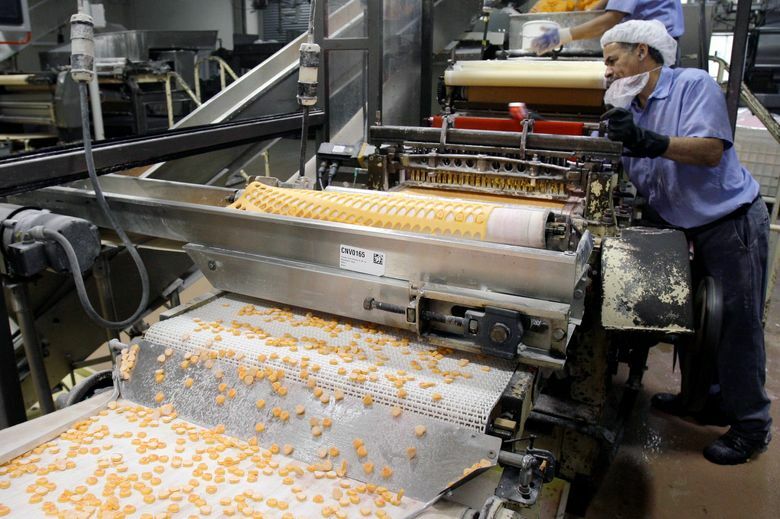 Necco announced in March it would close its plant and lay off hundreds of workers if a buyer wasn’t found. Necco traces its roots to 1847 and calls itself the nation’s oldest continuously operating candy company.